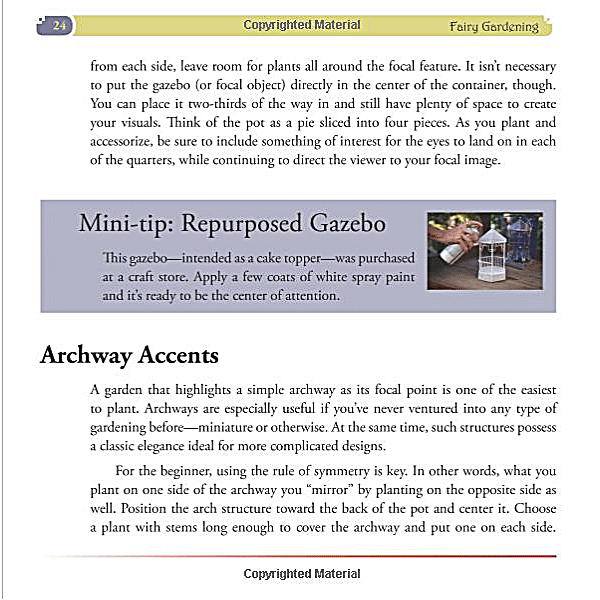 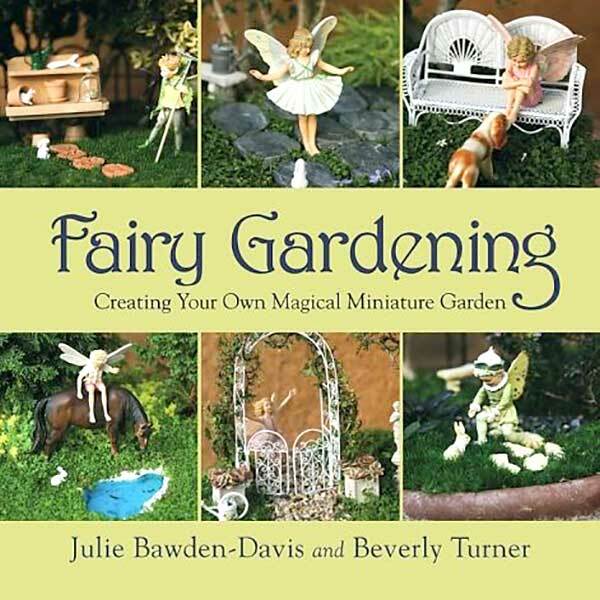 Creating your own Magical Miniature Garden by Julie Bawden-Davis and Beverly Turner teaches you everything you need to know about fairy gardening. 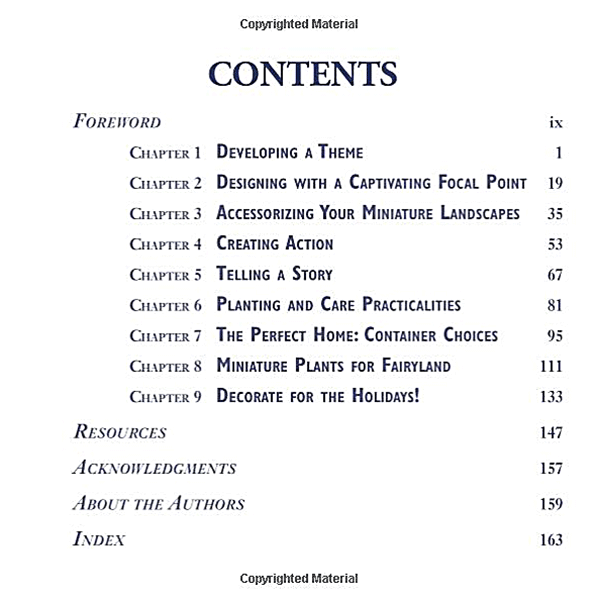 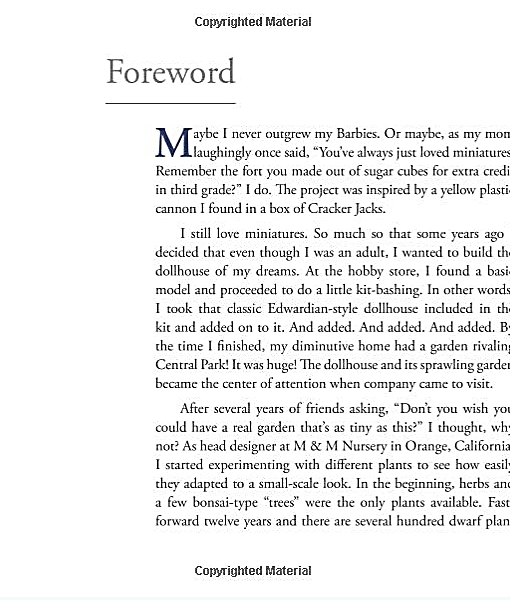 “Fairy Gardening” is chock full of fairy garden ideas, tips, tricks and how-tos, and co-authored by the founder of fairy gardening, Beverly Turner who invented the trend over 15 years ago. 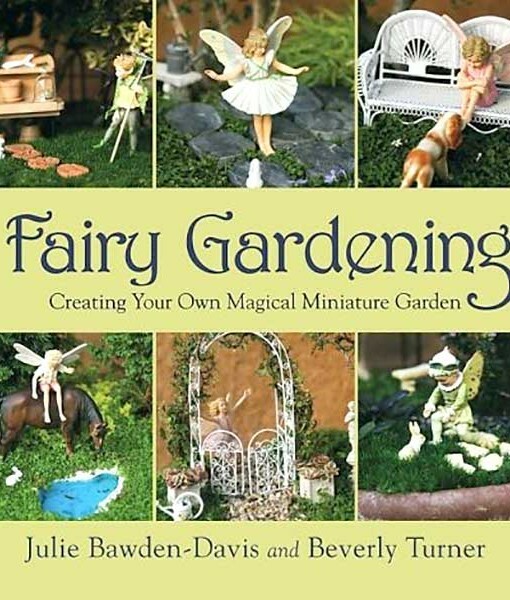 Fairy gardening is bigger and better than its ever been, and still growing. 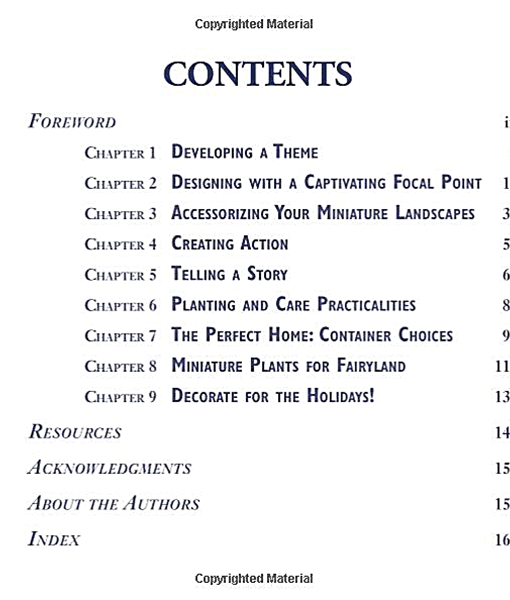 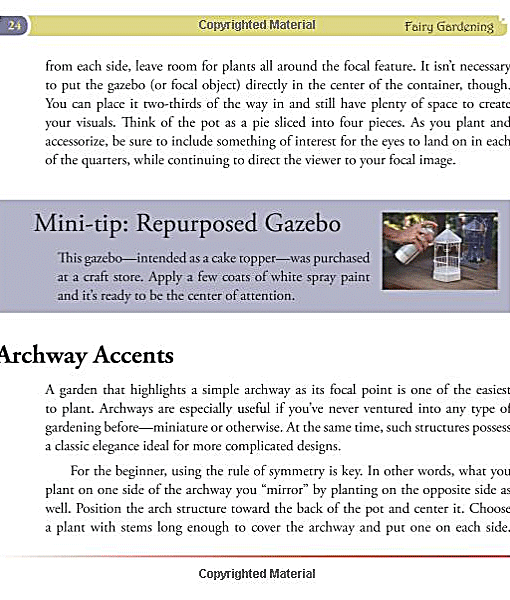 Learn how to plant, accessorize and tell a story through miniature gardens. 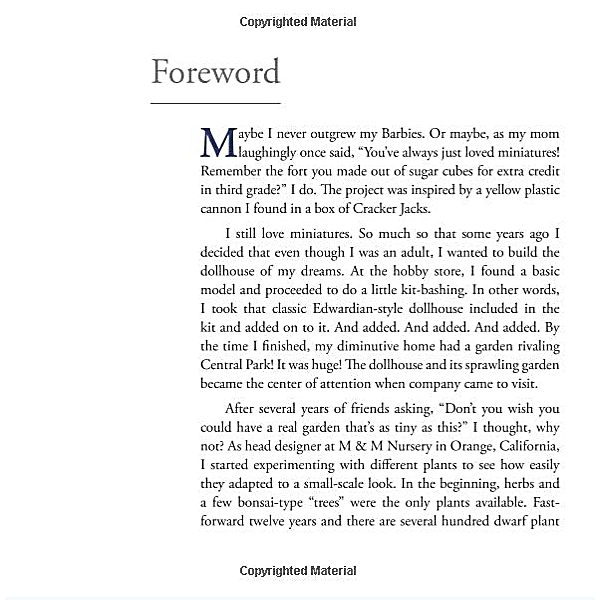 “Fairy Gardening” is an enchanting book, beautifully photographed, that inspires beginners and experienced gardeners.